The Army is debating whether to kill off a unit at the Army War College known as the Peacekeeping and Stability Operations Institute. Army Secretary Mark Esper wants it gone because the service is composed of warriors, not peacekeepers, but Army brass want to keep it. Tammy Schultz, professor of strategic studies at the Marine Corps War College, argues for keeping it because it protects American interests and saves service members’ lives. 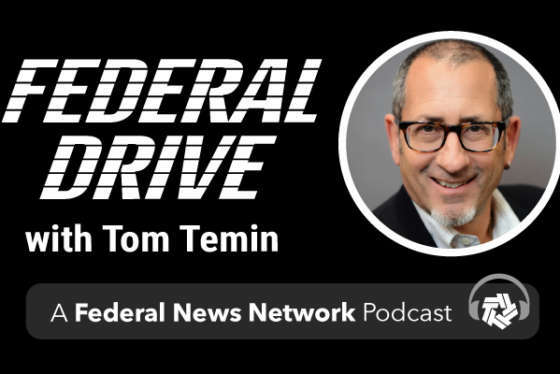 She joined Federal Drive with Tom Temin for more.